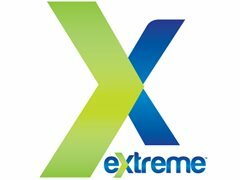 Extreme Marketing and Promotions is currently scouting for experienced Brand Ambassadors in multiple retail locations to engage with consumers, promote and demonstrate a very popular cleaning product encouraging sales. We are looking for reliable, hard-working, outgoing, and friendly contractors to execute this fun event! Please carefully review the information below and follow the directions to apply. You MUST provide photo, resume/experience and locations you are interested in to be considered. Contractor MUST work the same location on February 2nd AND February 3rd. Please only apply if you are able to work both days.